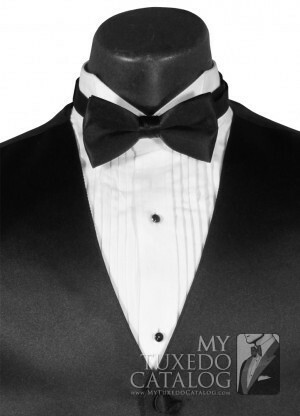 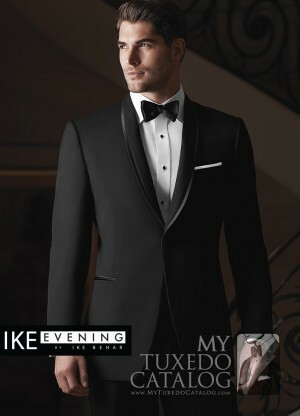 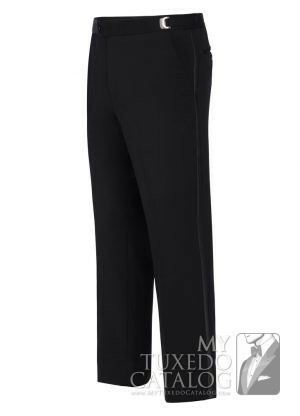 The White 'Waverly' Tuxedo by Ike Behar is a beautiful slim fit formal option for any formal affair. 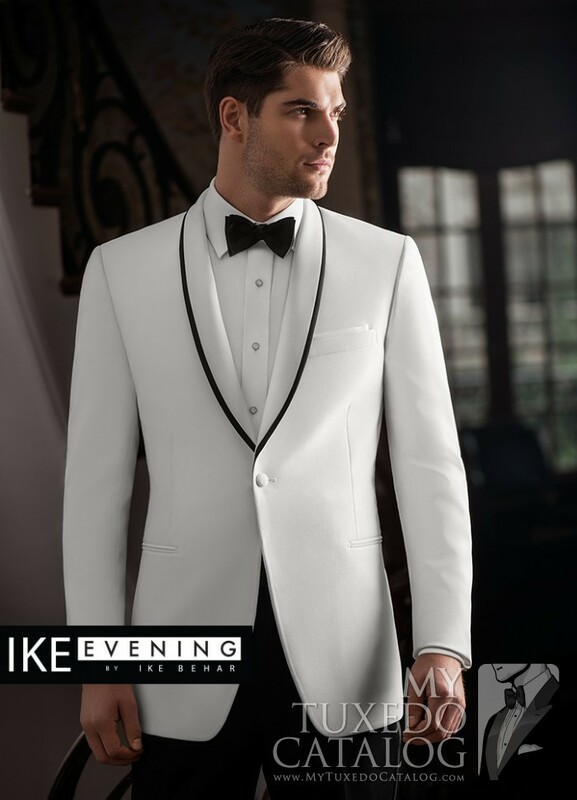 Also known as 'tropical black tie', the white dinner jacket has been a formal staple since the 1930's, and has changed very little in that time. The white 'Waverly' takes the classic dinner jacket look, and makes it contemporary with a slim fit cut and black satin trim on the lapel that adds both definition and an updated class to a timeless style. 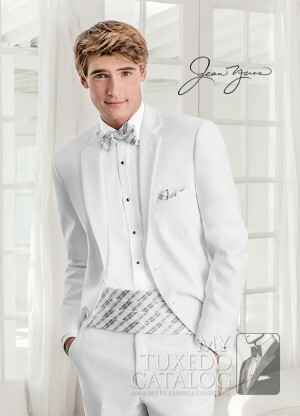 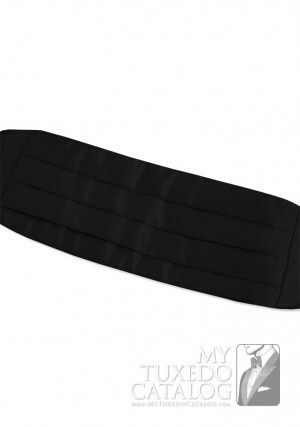 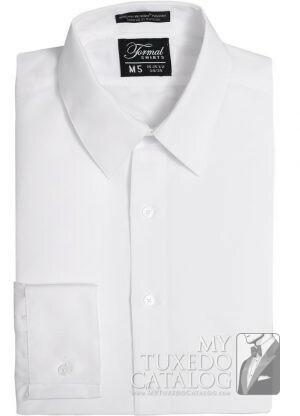 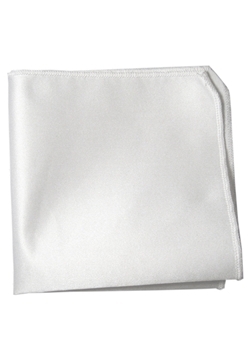 When paired with black trousers, white shirt, black bow tie, and black cummerbund, you'll evoke memories of Casablanca and James Bond wherever you go.